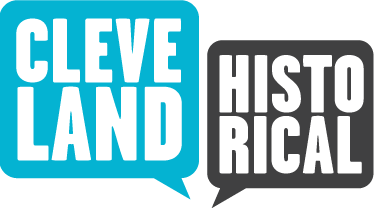 In 1923, the Sullivan family departed from Euclid Avenue and the Richard N. Allen House became home to The Josephine Shop, a high-end furniture store associated with the downtown George H Bowman Company. The store operated out of the house from 1923 until at least 1931. 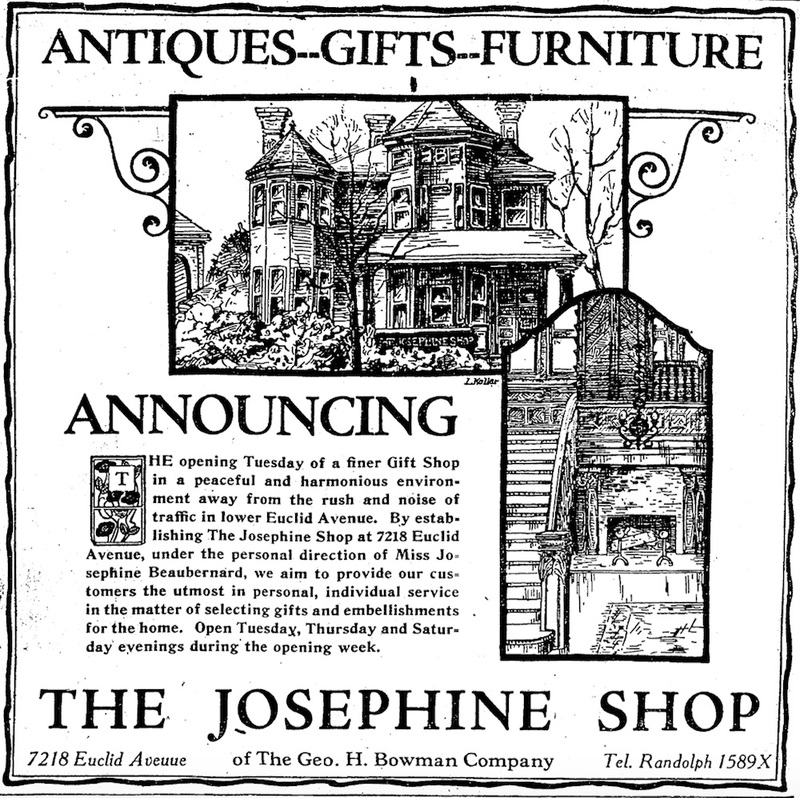 This ad, announcing the opening of the new store, appeared in the Cleveland Plain Dealer on November 18, 1923.